Website: Visit the Young Professionals on Facebook! 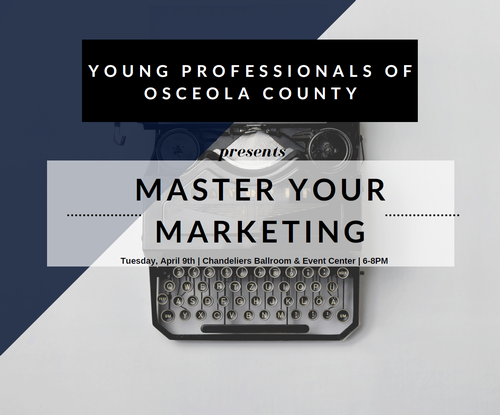 Learn strategies for personal, professional, and business marketing from local experts! Bring your bsuiness card and you will be entered to win a $25 gift card to Matador Tacos & Tapas!